We believe cabinets should be made as one big piece. 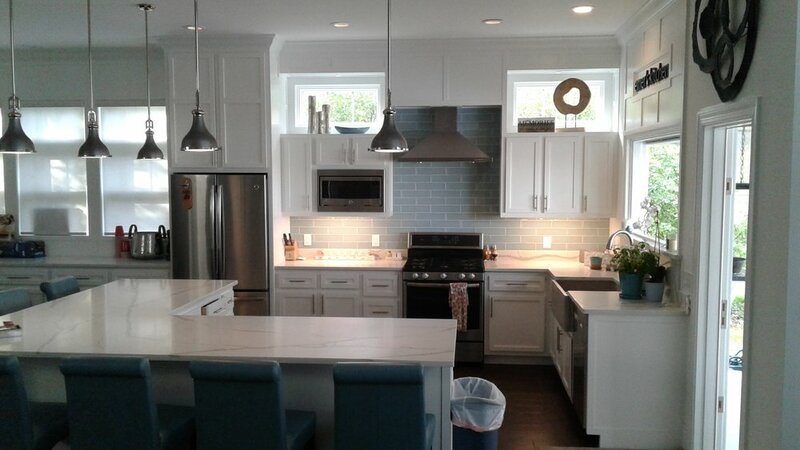 Good custom cabinets create symmetry and everything is fit perfectly for the space. It's the true difference between custom made versus custom bought. We specialize in creating the idea and design and making the layout just right. We enjoy creating storage in older homes, and have created rooms for storage for many homes in Lake Forest, IL including many historically relevant estates. 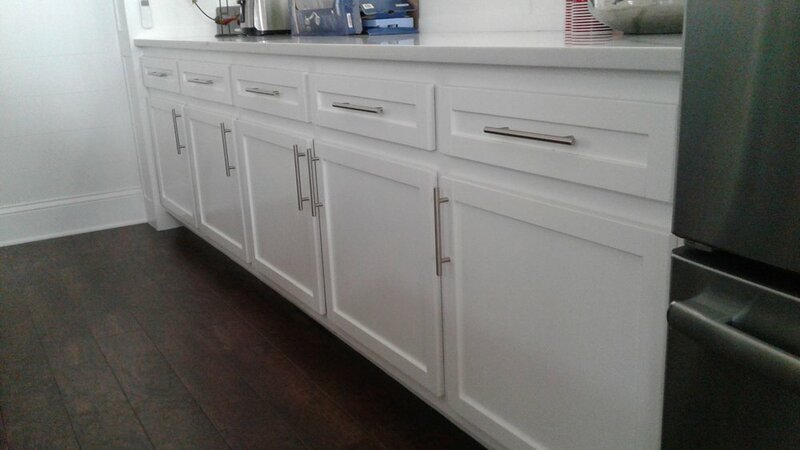 Whether your cabinets are purchased from a custom cabinet manufacturer, or designed and built by JOYMARK, we can help make your design work. Call us at 847-668-3806 to get going on the space of your dreams.